"Sodashi’s new Enzyme Face Polish is instant gratification. If your skin needs a kick start, something powerful but not brutal, with brightening qualities that will make your face GLOW, a product that acts immediately, rather than in four to six weeks… because who has the time? Then, this is IT, people. 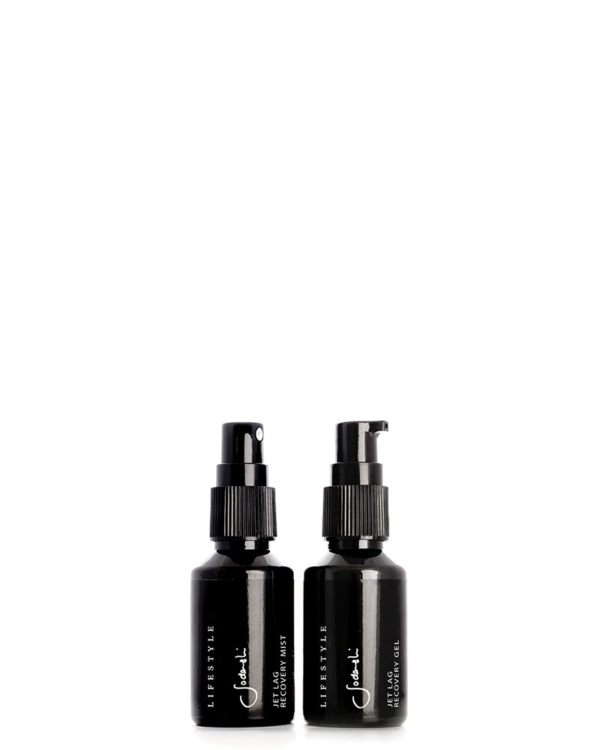 Result-oriented skincare in a powerful little black pot."